landscape development and design-build firm. FOR MORE THAN TWO DECADES, WE HAVE SPECIALIZED IN CREATING AND DELIVERING EXCEPTIONAL OUTDOOR LIVING ENVIRONMENTS for OUR CLIENTS. Since 1992, LSCO, Inc. (formerly Lifestyle Landscape, Inc.) has been creating exceptional outdoor living environments. We have the privilege of serving some of the most recognized developers and general contractors in the building and development industries today. 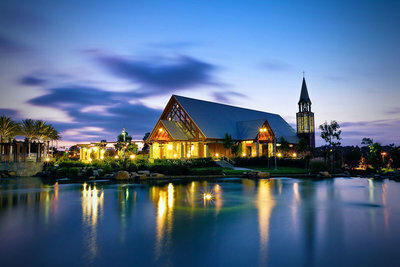 LSCO offers a unique blend of top-tier landscape development and experience-driven design-build services. Our successful track record and personal approach make us the preferred choice for luxury landscape installation in Southern California. By integrating design services and well-managed, cross-trained field professionals, LSCO can self-perform every aspect of a client's project. This valuable blend of design acumen and field experience allows us to control costs, limit downtime, accelerate project schedules and regularly exceed client expectations. LSCO delivers talent and uncompromising quality to every aspect of a project. No matter the size, from Resort Hotels to Corporate Campuses, LSCO is committed to building, cultivating, and maintaining client relationships for life. LSCO designs and builds vibrant, dynamic outdoor living environments. Each project has a unique character providing direction for the design vision. LSCO knows every detail of a project must reflect the overall vision and contribute to the creation of exceptional, memorable living spaces. Our integrated team of architects, civil engineers, and developers provide clients with shorter project times, dependable estimates, controlled budgets, and uncompromising quality. 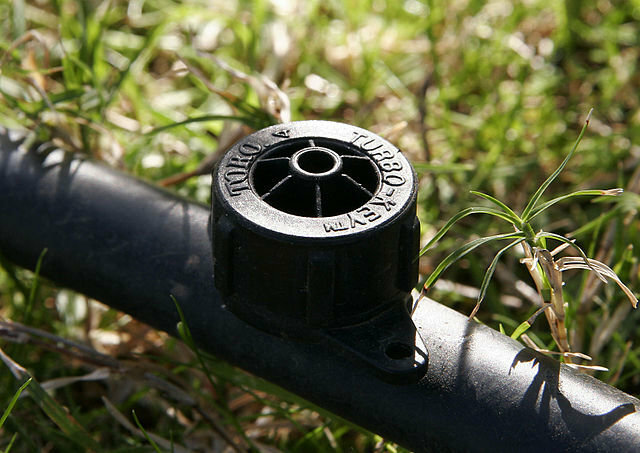 Irrigation is necessary to maintain a vibrant and enduring installation. 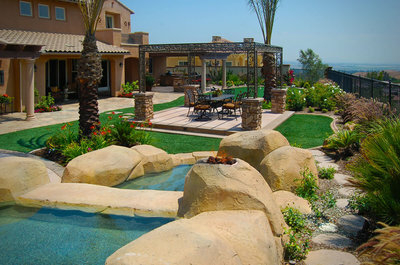 LSCO designs and installs quality, efficient irrigation systems customized to your unique environment. Through careful design, our installations are calculated perfectly to distribute water only when and where needed. 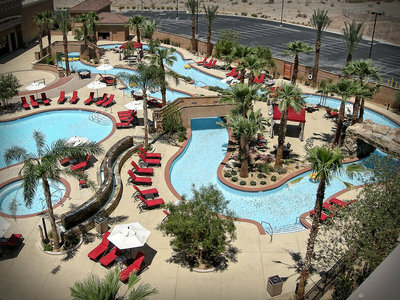 This careful use of programming, quality control, zoning, sensors, drainage, and system upgrades and repairs, allows LSCO to deliver water-saving, beautiful landscapes for years to come. 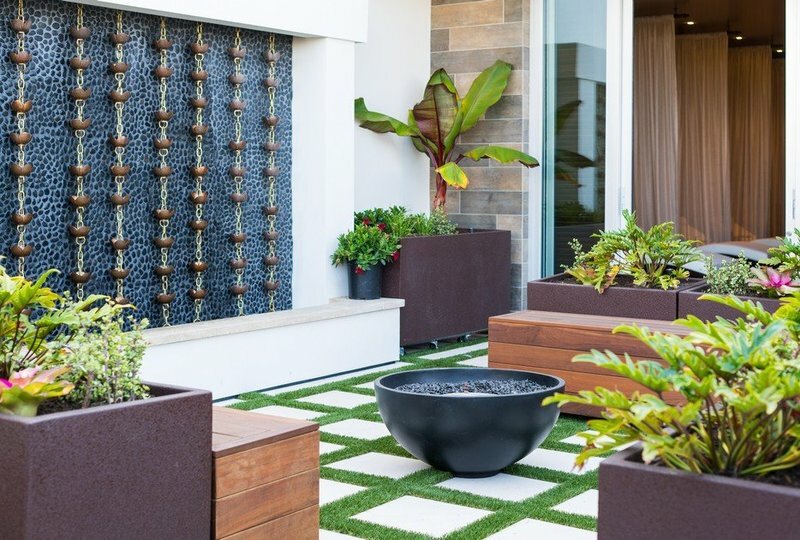 LSCO's team of innovative landscape designers work in concert with our expert horticulturists to design and install sustainable, long-term outdoor living environments. 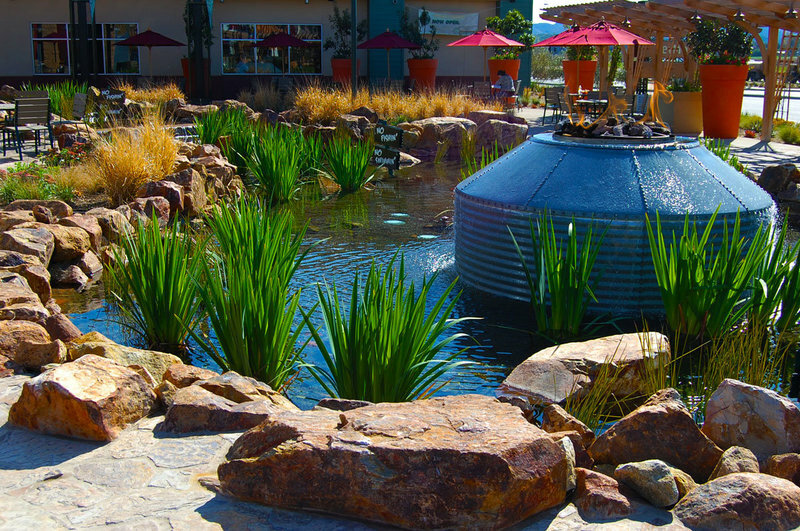 LSCO is the premiere landscape design-build firm in Souther California. 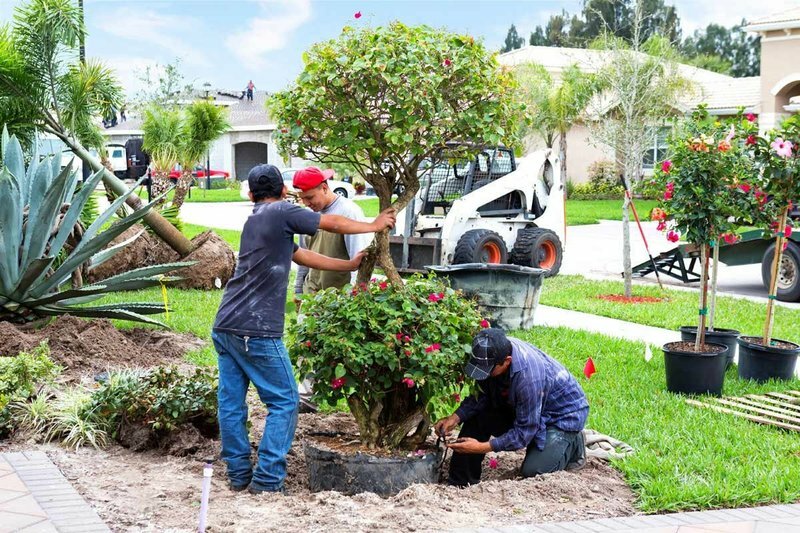 Our team of top cross-trained professionals handle every aspect of our client's landscape project and deliver expert service to maintain property value and beauty. LSCO creates exceptional outdoor living environments including the custom design and installation of precast pavers, stone veneers, natural and artificial rockwork, and CMU walls. 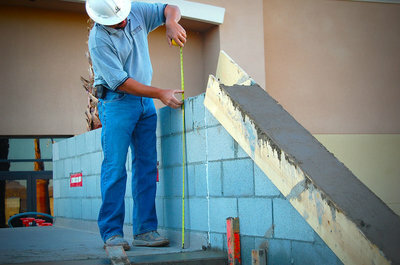 We provide and install a wide variety of the best materials in all specifications, colors, textures, and patterns. With endless possibilities, we create unique outdoor environments for each project. The result is elegant form, customized function, and lasting durability. 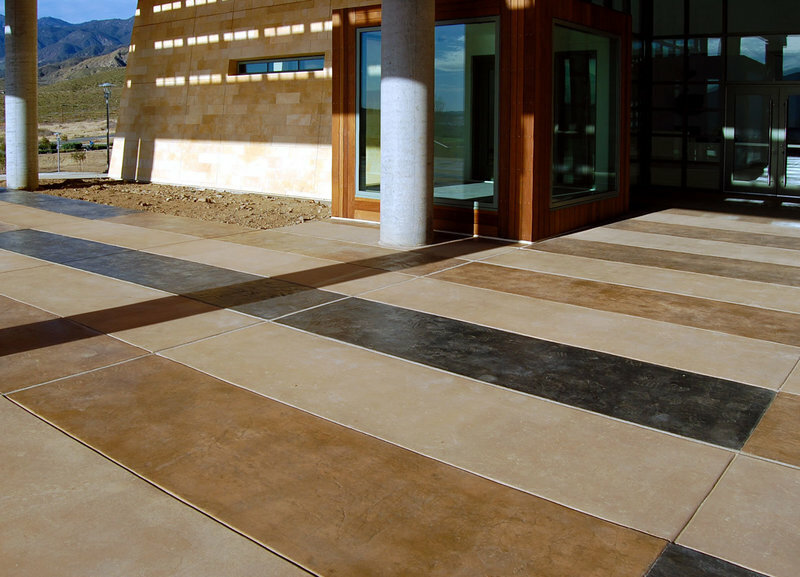 LSCO's team of environmental masonry experts craft standard and decorative concrete finishes that help provide the framework for the design's vision. Utilizing a wide variety of architectural finishes, decorative applications, colors, and textures, the result visually captures the essence of the original design vision. LSCO believes great spaces are crafted by talented people. Our team of experts can design, engineer, and procure permits for all water features, pools, spas, and fire elements to bring an added feeling of luxury to your outdoor living environment. LSCO is also fully certified and classified with our C53 license to provide life safety and ADA access equipment as required by law. 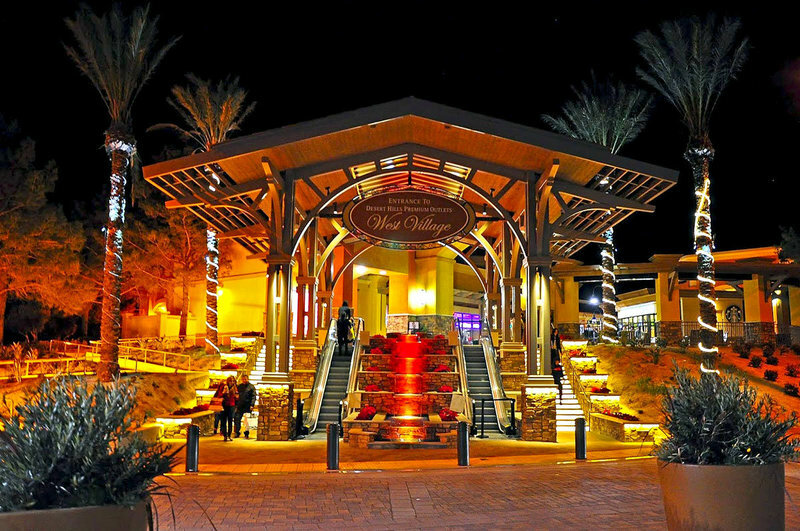 LSCO provides complete lighting installation and maintenance services to illuminate the enjoyment of your outdoor living environment. We use only the highest quality and energy efficient products available to create beautiful, cost-effective lighting systems that last. LSCO cultivates and maintains plant materials for the particular needs of each unique project. We can maintain the highest quality of plant materials at our state of the art Nursery and Growing Grounds in Upland, California through the process of germination from seed to stable crop. Our team of professionals is looking forward to helping you create your exceptional outdoor living environment. Let us know how we can help you design, build or renovate your luxury landscaping project. How can we help create exceptional outdoor living spaces for you? Copyright © 2016 LSCO, Inc.